Captain Daniel Shay of Shay’s Rebellion in Massachusetts escaped to live out his days here in Sandgate as a hermit. 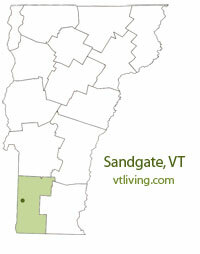 To share any Sandgate, VT information, contact us. Learn more about advertising in VTLiving.